Water quality testing, energy audits, duct sealing, radiant barrier and insulation services in Central Florida. We Can Save You Up to 30% on Your Home Energy Costs! Recognized by local experts, our reputation for superior workmanship and service has been hard-earned and honed by more than 30 years of experience. 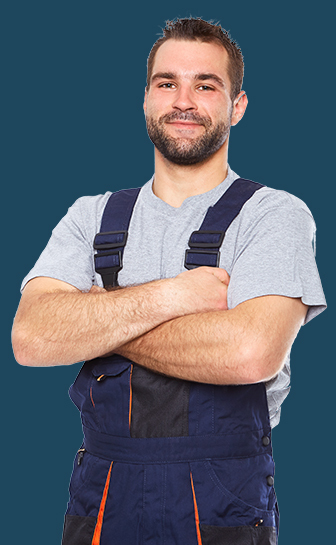 From energy audits to green home repair, we promise service that exceeds expectation. Clean and fresh drinking water is imperative to the health and wellness of every being on the planet. Unfortunately, city water is often laden with toxins. We conduct free water quality tests, letting you know exactly what’s in your tap water. It should go without saying that we can’t make effective repairs if we don’t know what the problem is. Offering local homeowners free home energy surveys, we help pinpoint costly energy drains, allowing homeowners a true picture of their needs. With a focus that has always been keenly aimed at delivering savings through energy-efficiency, we offer home improvement services that promise to save residents an average of 30 percent on their monthly utility bills. Working to protect the planet and limit the unnecessary loss of power, we help you reduce your carbon footprint while optimizing your home. From insulation upgrades to window replacement, we are your local experts in power-saving handyman projects.